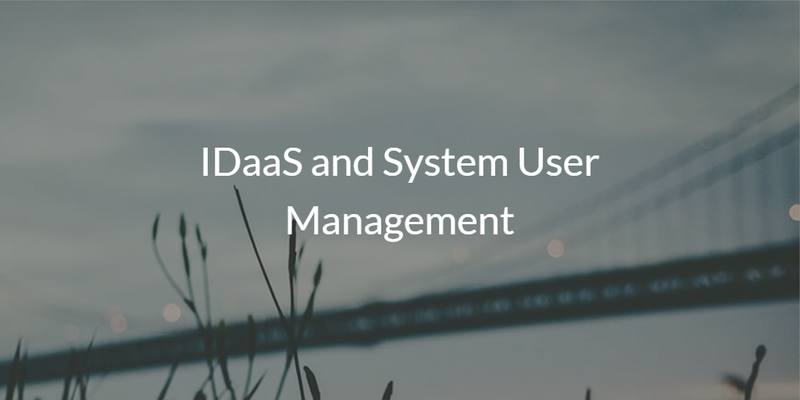 A key component of IDaaS solutions that is often missed is system user management. While Identity-as-a-Service providers are excited about everything moving to the cloud, they seem to forget about the on-prem world. That on-prem IT landscape includes a user’s laptop or desktop. More often than not, these machines are Windows, macOS, or Linux. A next-generation IDaaS solution called Directory-as-a-Service® is delivering system user management from the cloud and across platforms. 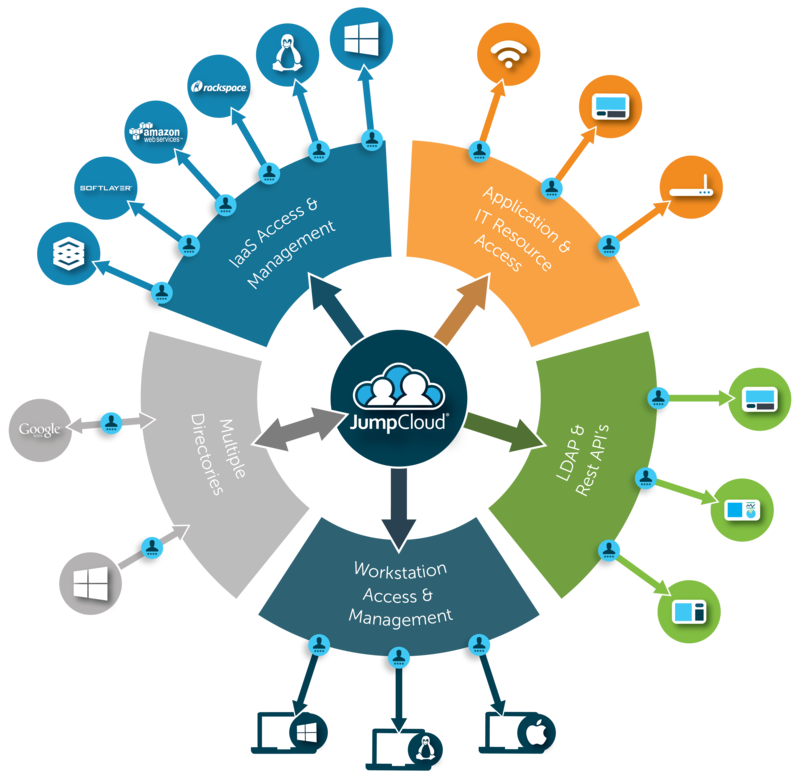 Historically, the identity management market has centered on directory services being provided by Microsoft Active Directory or OpenLDAP. IDaaS solutions would build on top of the core identity provider and connect users to web applications via the SAML protocol. This approach worked well for a number of years when there was clear separation of functions – AD would manage on-prem and the IDaaS providers would connect users to cloud applications. Over the last few years, though, there have been significant changes to the identity and access management marketplace. In fact, the move to the cloud has sparked a reimagination of what directory services and IDaaS look like. The truth is that the next generation of IDaaS is looking a lot more like an integrated cloud directory service. It will be the core authentication provider for systems, applications, and networks. It no longer will act as a proxy for AD to authenticate web applications. 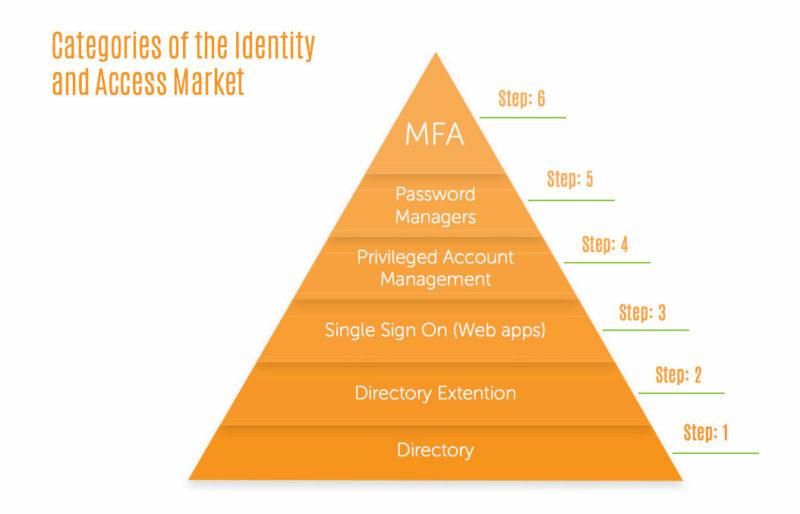 A critical first step in making IDaaS a holistic cloud identity management platform was to create a cross-platform and system-level user authentication platform. By natively integrating with each major operating system, IDaaS is able to onboard and offboard users to Windows, Mac, and Linux devices. A central web console can control user management activities across the platforms regardless of where the device is located, for instance, on-prem, in the cloud at AWS, and anywhere else in the world where users or systems are remotely located. IT admins can have fine-grained control over user permissions. If you would like to learn more about IDaaS and system user management, drop us a note. Also, please feel free to sign up for an account on our IDaaS platform. Your first 10 users are free forever.